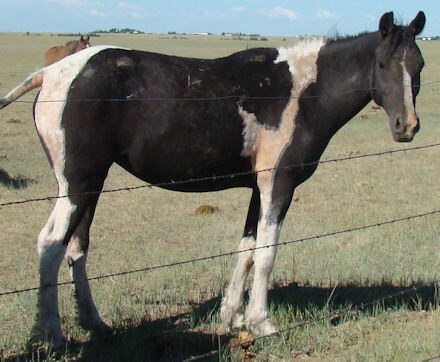 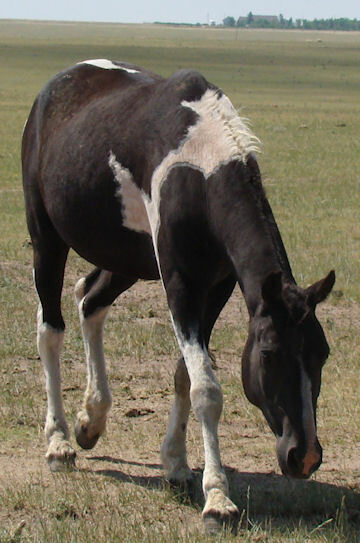 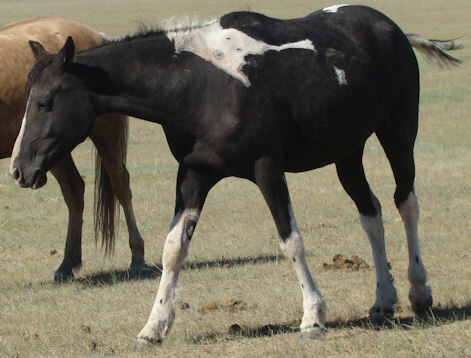 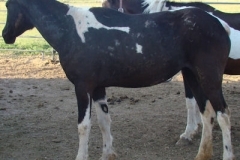 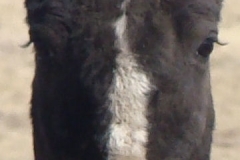 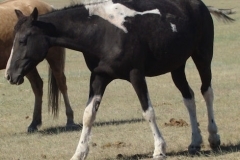 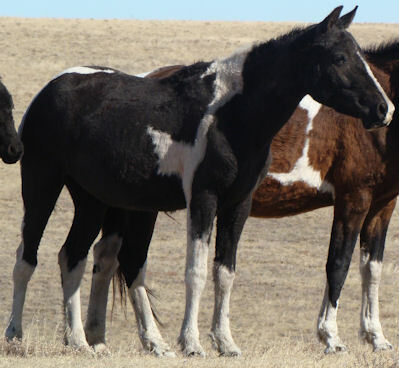 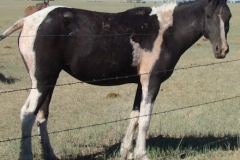 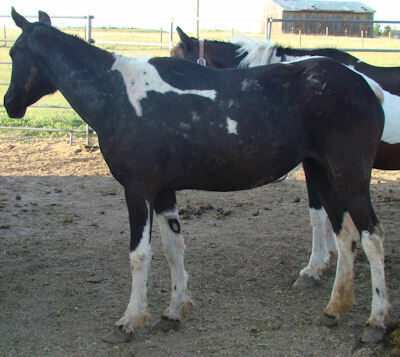 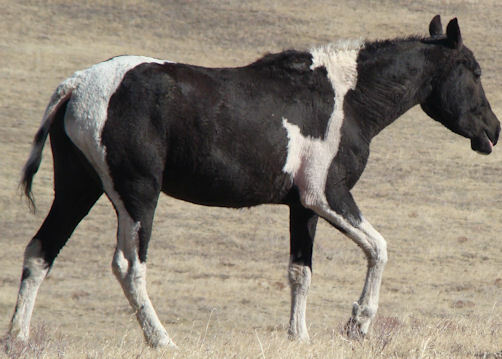 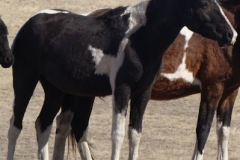 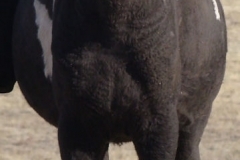 Magpie is one of 5 horses who came to us not from the BLM but from WA state. 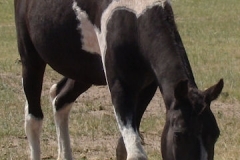 2 of the five came as barely handled senior retirees but Magpie, Drew and one other came as younger unstarted horses. 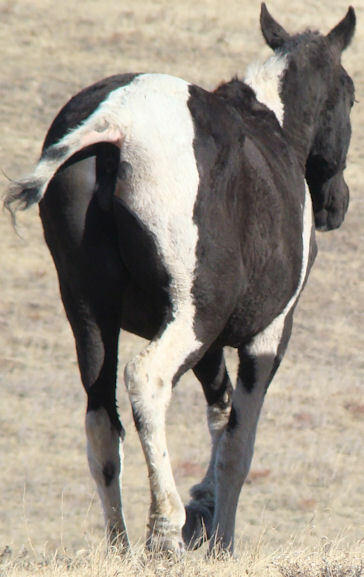 Magpie has graduated our kindergarten classes and while she is a homely extreme her heart and attitude are gold!